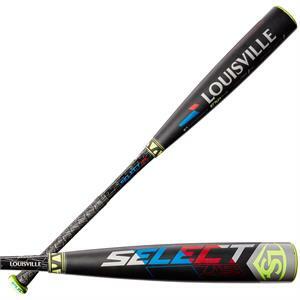 CALL US RIGHT NOW FOR THE LOWEST PRICE NATIONWIDE!! 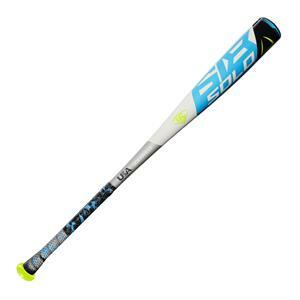 2019 CF ZEN BALANCED (-10) USA - CALL FOR TEAM PRICING! 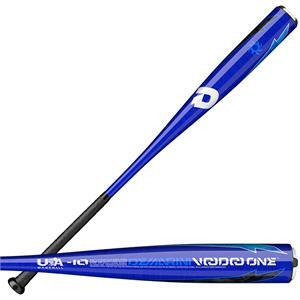 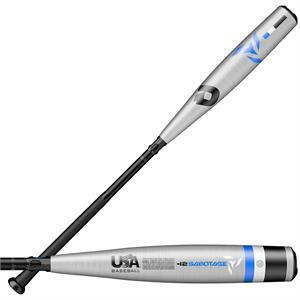 2019 VOODOO BALANCED (-5) USA BASEBALL BAT - CALL FOR TEAM PRICING! 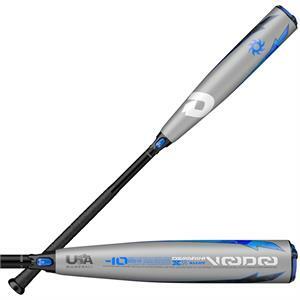 2019 VOODOO BALANCED (-10) CALL FOR TEAM PRICING! 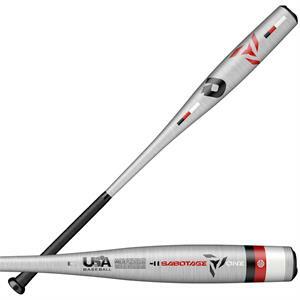 2019 VOODOO ONE BALANCED (-10) CALL FOR TEAM PRICING! 2019 SABOTAGE ONE (-11) CALL FOR TEAM PRICING! 2019 SABOTAGE (-12) CALL FOR TEAM PRICING! PRIME 919 (-10) 2 5/8" CALL FOR TEAM PRICING! SOLO 619 (-11) 2 5/8" CALL FOR TEAM PRICING! 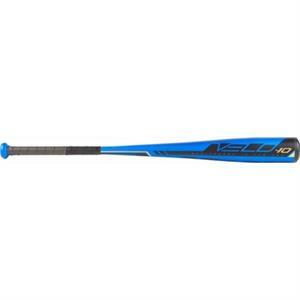 SELECT 719 (-5) 2 5/8" USA BASEBALL BAT CALL FOR TEAM PRICING! SELECT 719 (-8) 2 5/8" USA BASEBALL BAT CALL FOR TEAM PRICING! 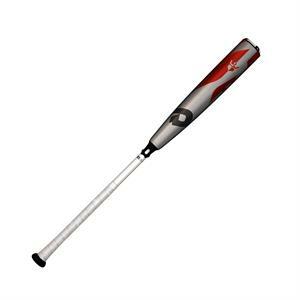 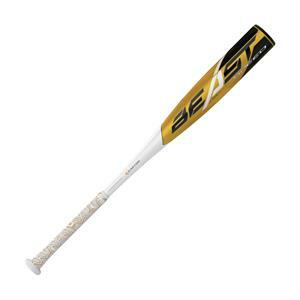 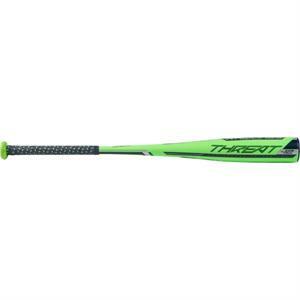 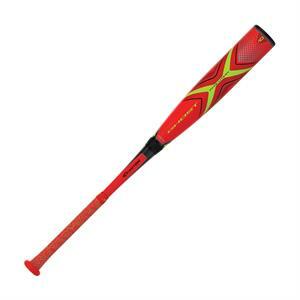 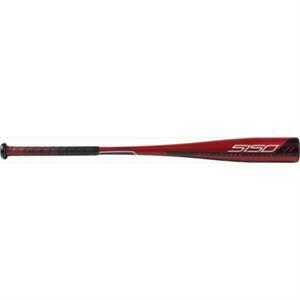 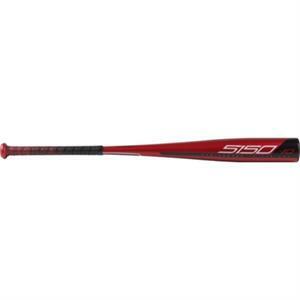 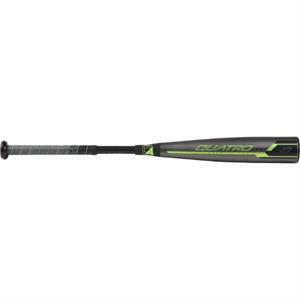 SELECT 719 (-10) 2 5/8" USA BASEBALL BAT CALL FOR TEAM PRICING! 2019 SOLO SPD (-13) 2 1/2" USA BASEBALL BAT CALL FOR TEAM PRICING!